Welcome Back Everyone! YAY it is Friday! THREE DAY WEEKEND!! I am so excited to have an extra day to spend with my little girls! Thank you for coming back for another FREEBIE Owl item! 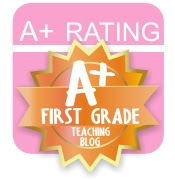 Today I am very excited to share with you a product for my favorite subject - MATH! Honestly, I love everything math, it is my favorite part of the day. 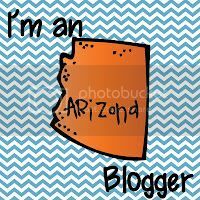 I have spent so much time creating math resources and I feel so comfortable with the CORE math standards. We begin our math lesson everyday with our Math Journals, where we work on problem solving. We will read the problem together, work the problem out with manipulatives if needed. Discuss our thinking, try a few more examples then get to work with paper and pencil. I have created an Owl Math Journal to go with this unit and would love to share it with you all. I have 16 other math journals that are in my CORE math units for kinder and first grade but I also just posted them as a separate item. For TODAY ONLY these packets will be 20% off! 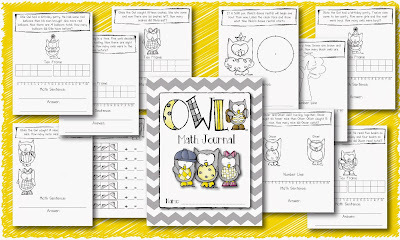 You can get this Math Journal for FREE for the next 24 hours only! At the end of the week, I will put all the items in a packet on TpT. Happy Friday everyone! 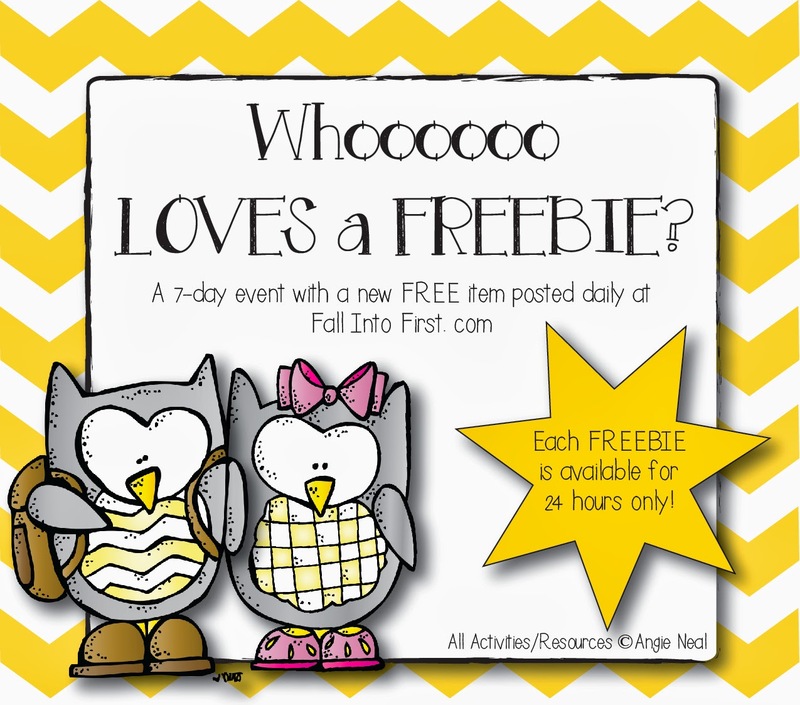 Only 2 more days of freebies left! 0816jejeLes fibroblastes sont air jordan pas cher nike certainement un type de mobile qui synthétise la matrice extracellulaire asics chaussures de badminton et le collagène, le cadre structurel pour les baskets nike bebe soldes pores et les tissus de la peau ainsi nike jordan femme 7 qu'un participant essentiel dans la cicatrisation des plaies. air jordan basketball jersey Ce style attire vraiment l'attention. Mais gardez à l'esprit Asics Gel Kinsei 6 Chaussures que plus vous livrerez de personnes, basket nike flyknit femme plus vous aurez de points de vue, ce qui asics gel lyte v coral reef pas cher peut vous désorienter de ce dont vous avez réellement besoin. 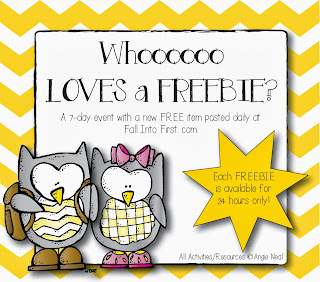 Whooo Loves A Freebie - Day 4!